Weezer has been making hits since the early nineties, and their sound continues to resonate with audiences across generations. 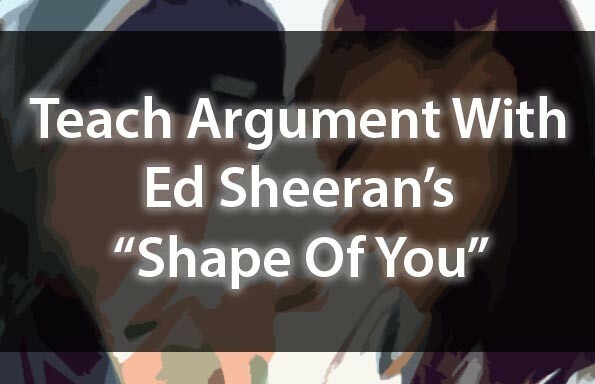 This particular lesson bundle leverages their 2016 hit “California Kids” to teach close reading and rhetorical analysis — check out our corresponding video analysis below! 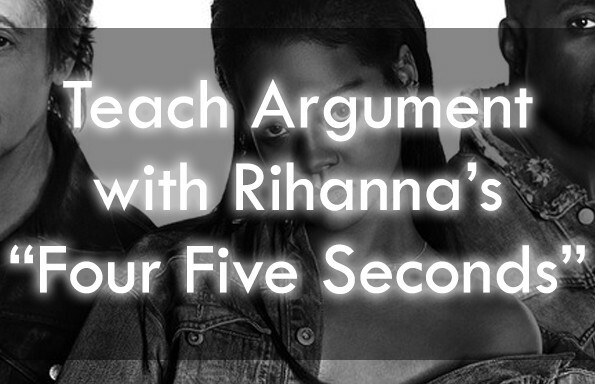 Join the TeachArgument Community to access all of our pop culture lessons and resources instantly — or, grab these plans ‘a la carte’ for only $4.99! 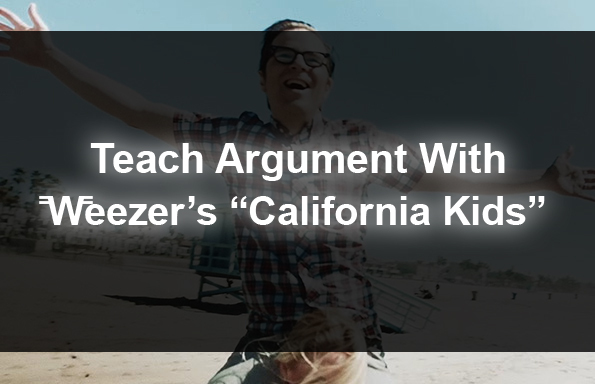 This lesson bundle includes exercises that prompt students to engage in rhetorical and thematic intertextual analyses — across several of Weezer’s albums (lyrics excerpted across 20 years), and across a single album. Additional materials included as part of this bundle focus on close reading, on unpacking the rhetorical triangle using “California Kids” as a core text, and on two primary rhetorical devices: connotation and juxtaposition. Couple these resources with our video analysis, embedded below!